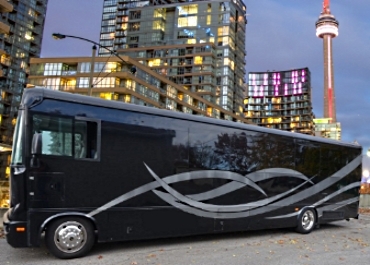 Why Choose Yorkville Limousine ? 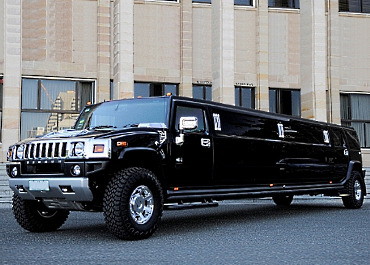 Yorkville Limousine is one of the most trusted Toronto Limousine service providers in the entire Greater Toronto Area. We’ve been in the executive Limousine service for many years, and continually provide our clients with top quality transportation solutions for their specific needs. 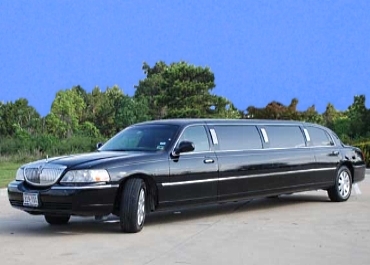 Our extensive fleet of limousines include modern sedans, SUV’s, Van’s, Stretch Limos and Bus limousines. All of our limos are in excellent shape, and are updated every 2 to 4 years – meaning you’re guaranteed the highest level of comfort and reliability. In fact, we recently refreshed most of our fleet to 2015 models. 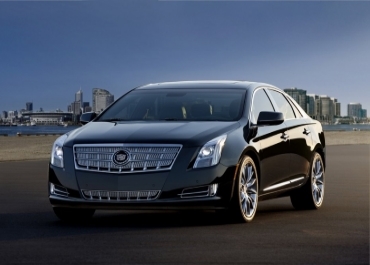 We are happy to accommodate your most specific vehicle needs from Lincoln or Cadillac executive sedans, environmentally friendly Porsche Panamera Hybrid or all-electric Tesla to a Stretch Limousine we have a large selection to satisfy any request. 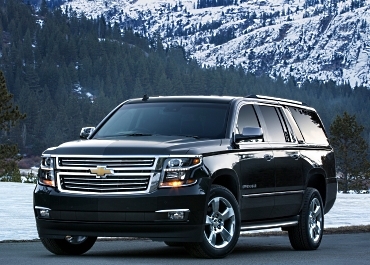 At Yorkville Limousine, we provide our clients with top quality, professional limo services. We’ve been in the executive transportation industry for over 10 years, and in these years of service we’ve provided countless customers with unmatched levels of transportation and convenient service. 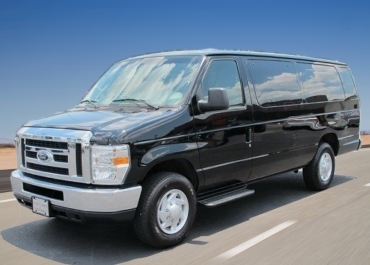 No matter your specific limousine needs, we accommodate all types of transportation requirements, always providing the best service possible for our distinguished clientele. As well, our team of chauffeurs are some of the most experienced in the industry. All of our professional chauffeurs are safe, courteous and fully certified limousine drivers by the city of Toronto. We ensure that our clients arrive at their destination on time, and always ensure a safe and comfortable ride.